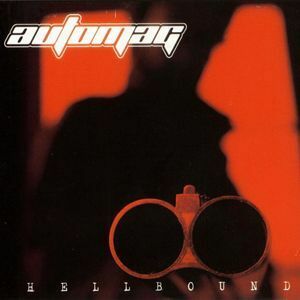 Automag - Hellbound CD. 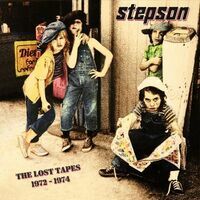 A heavy metal freight train from North Carolina in the vein of COC, Clutch, Metallica and Black Label Society with a Southern twist on this concept album debut for the Rockadrome label. Led by the Mighty Quinn on lead guitar/vocals, these Southern boys sink their hook-laden power riffs into you right from the first minute of the first track and never let go! Housed in awesome custom fold out digi-pack cover.